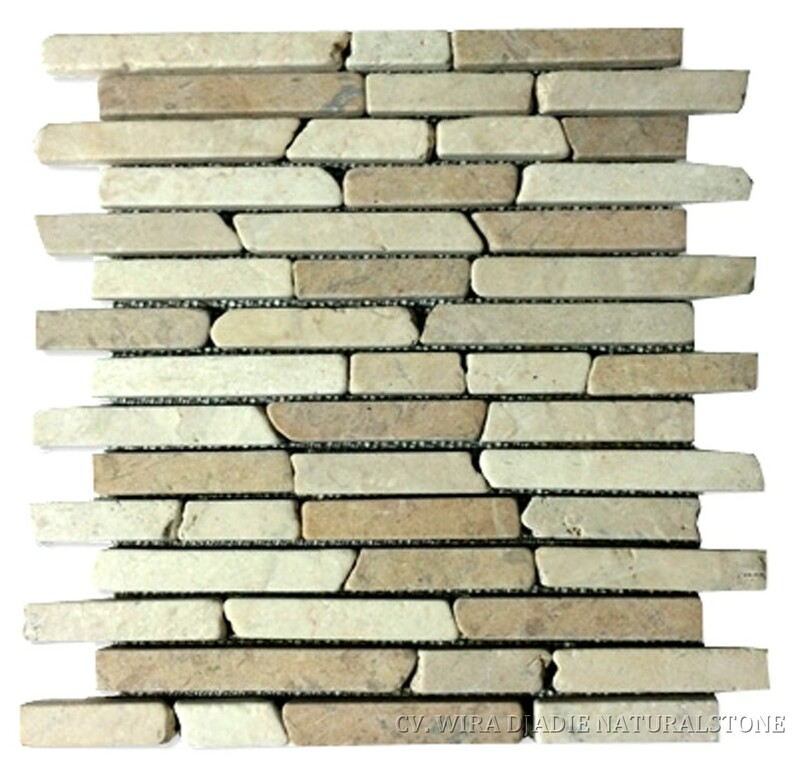 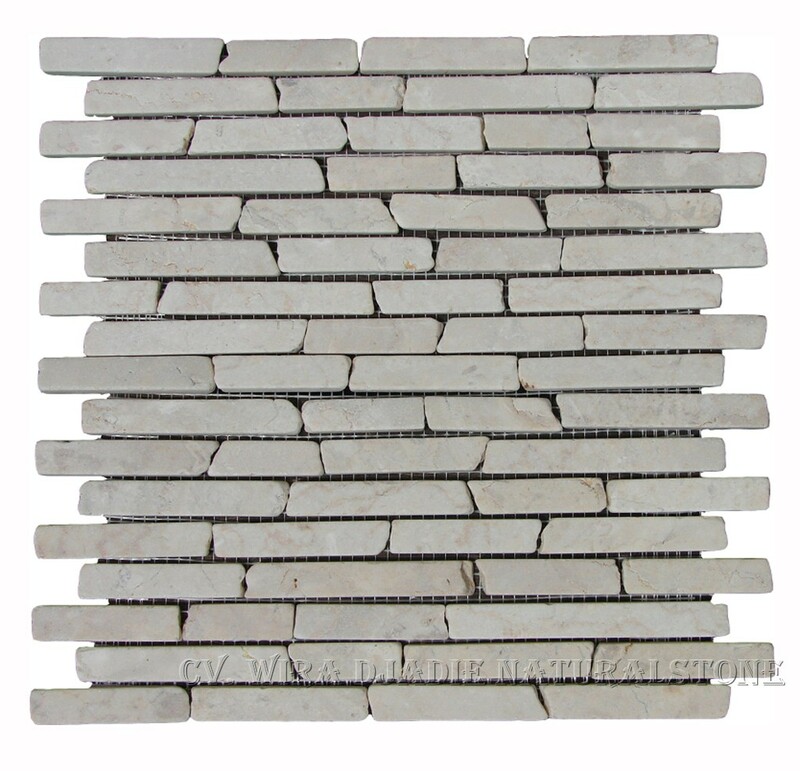 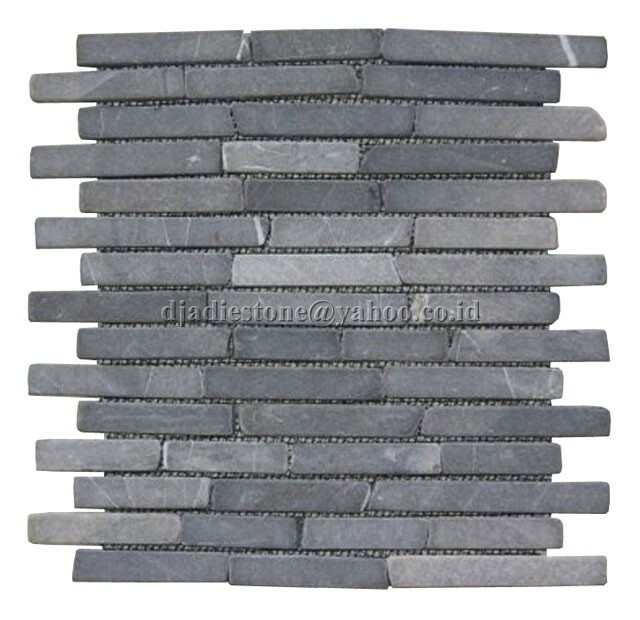 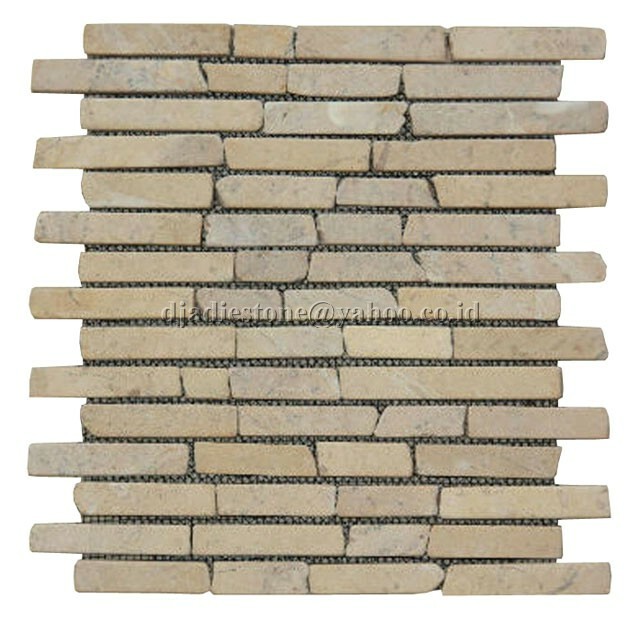 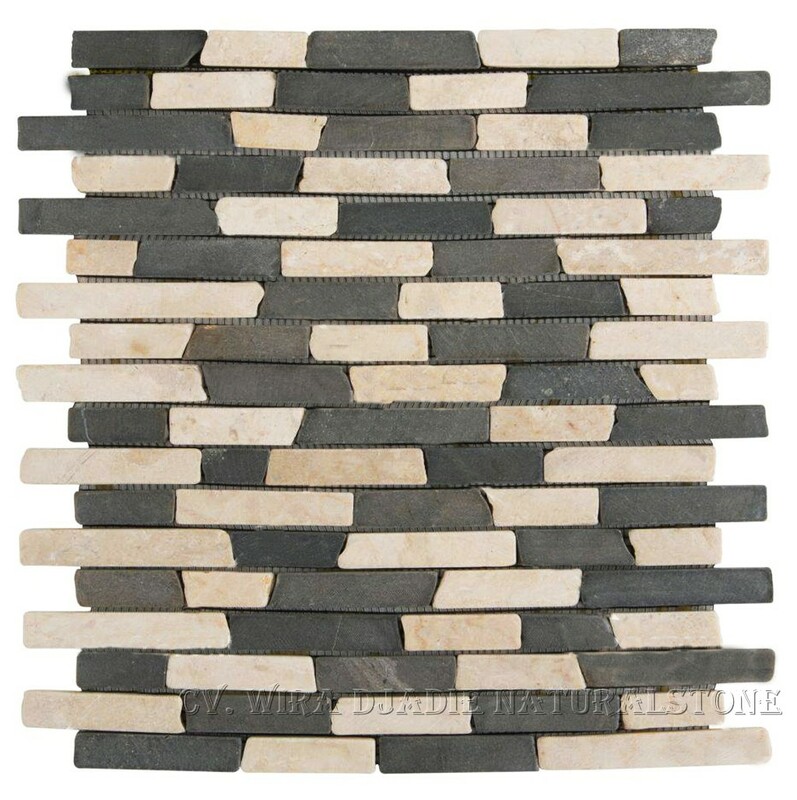 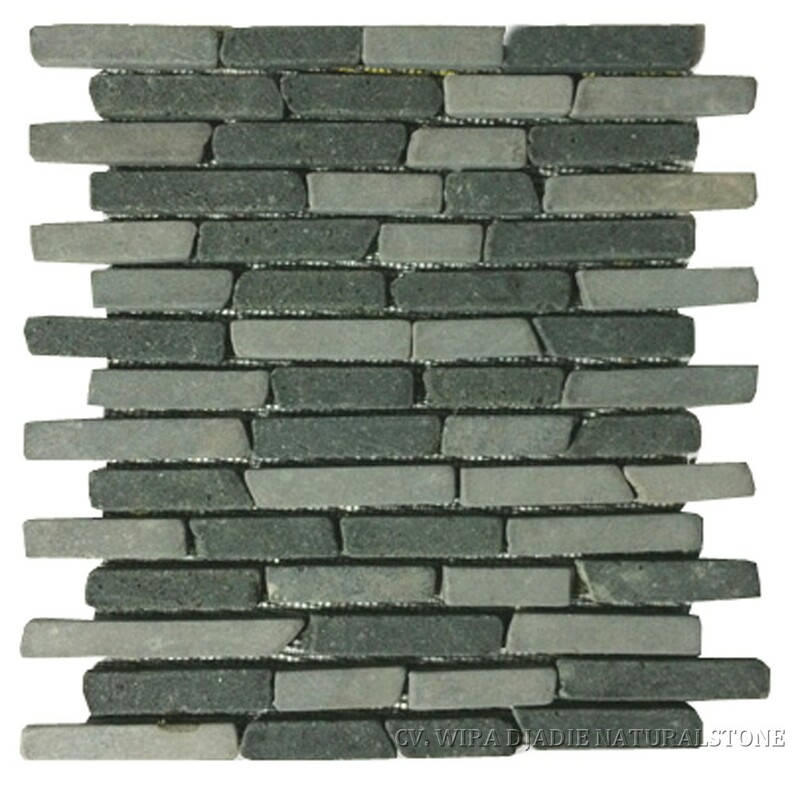 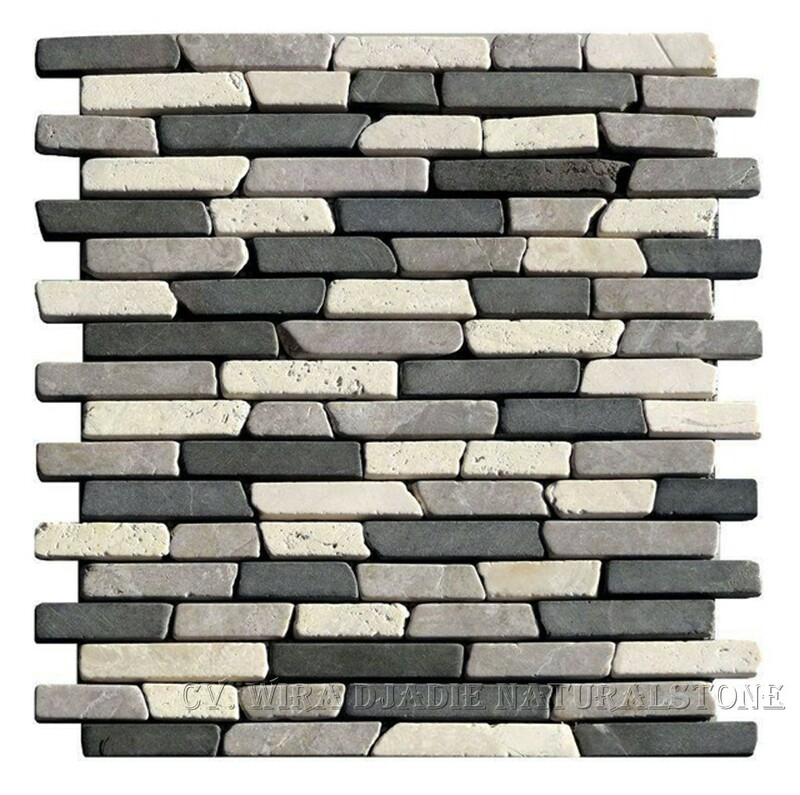 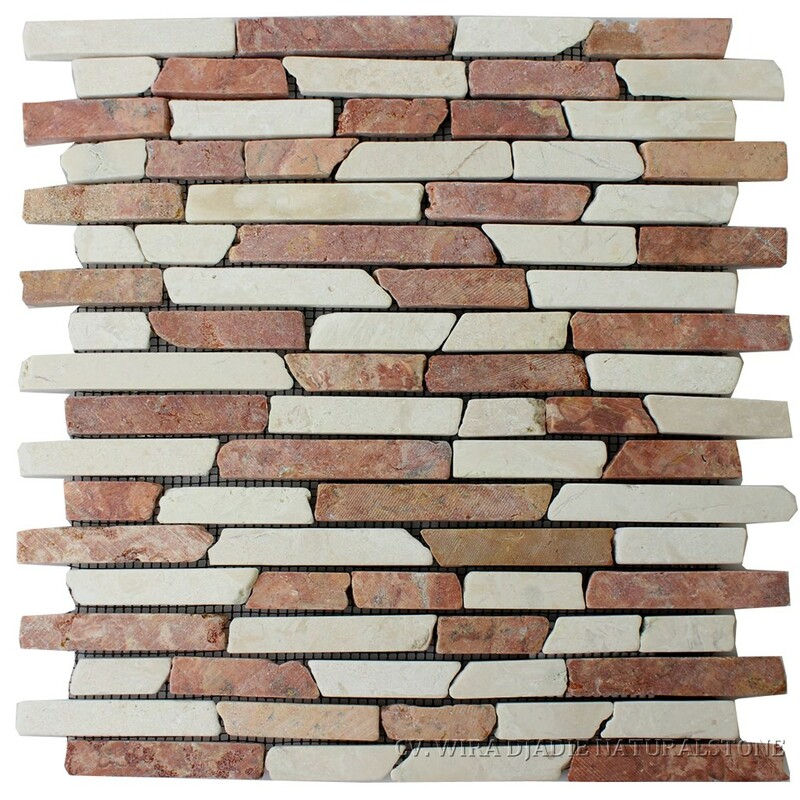 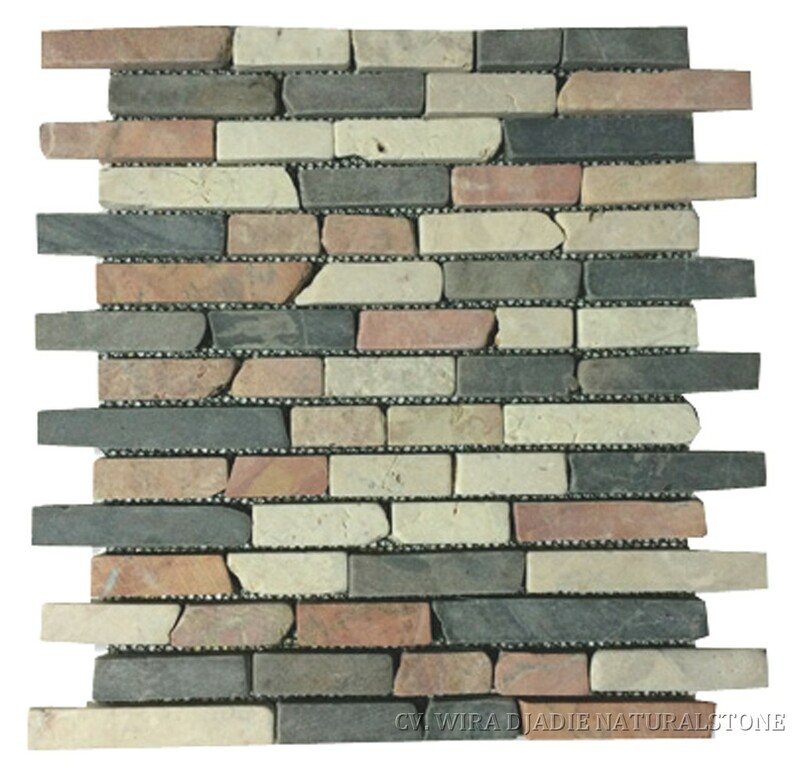 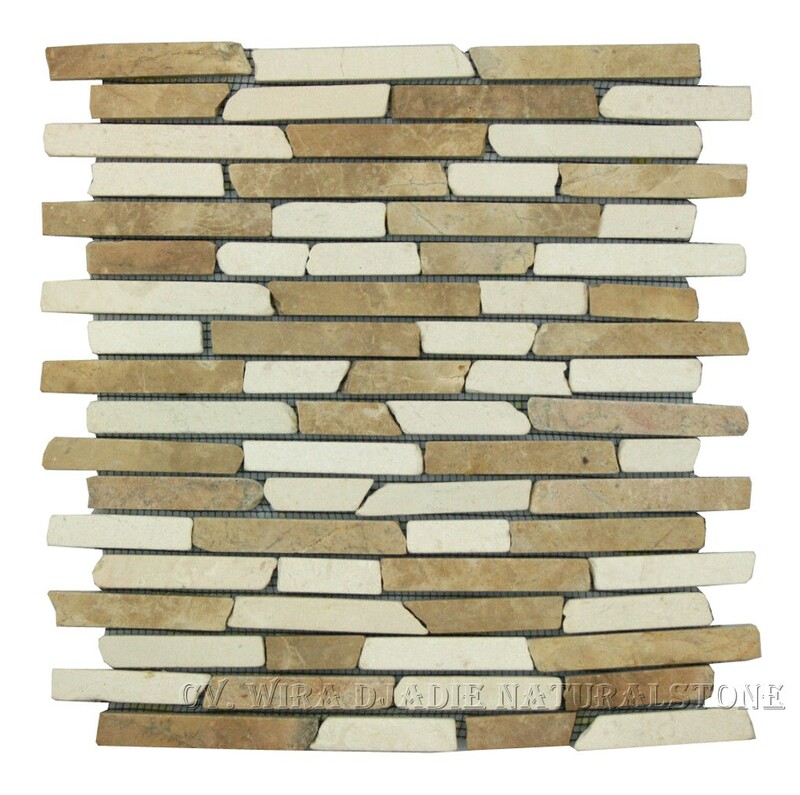 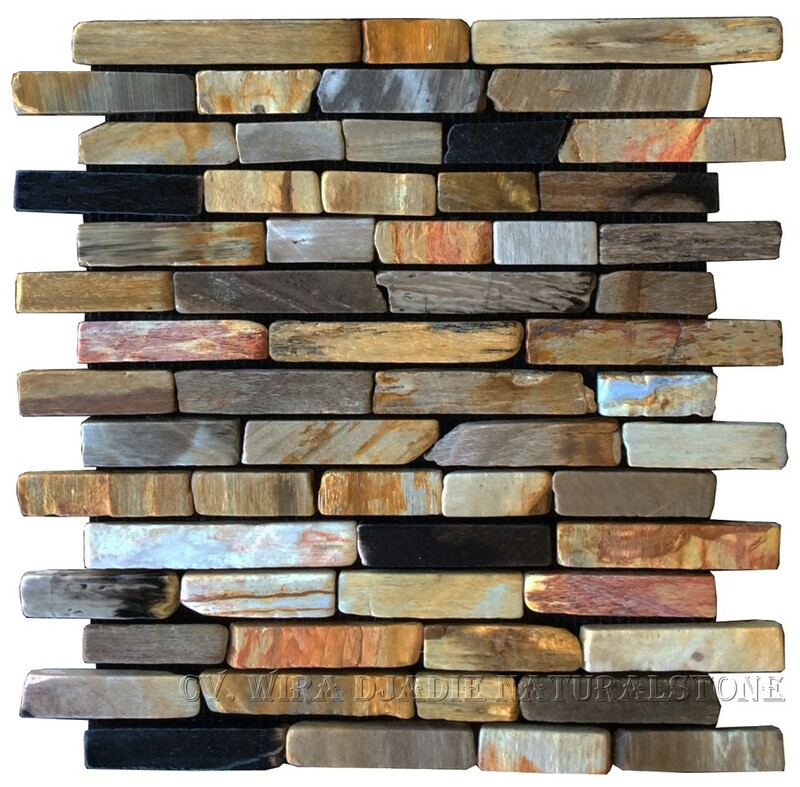 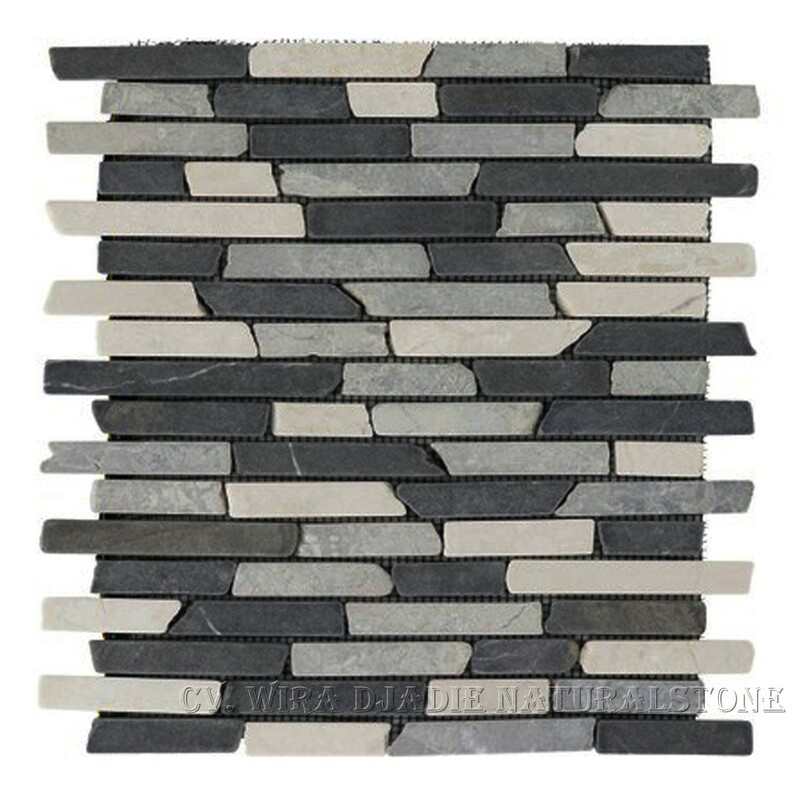 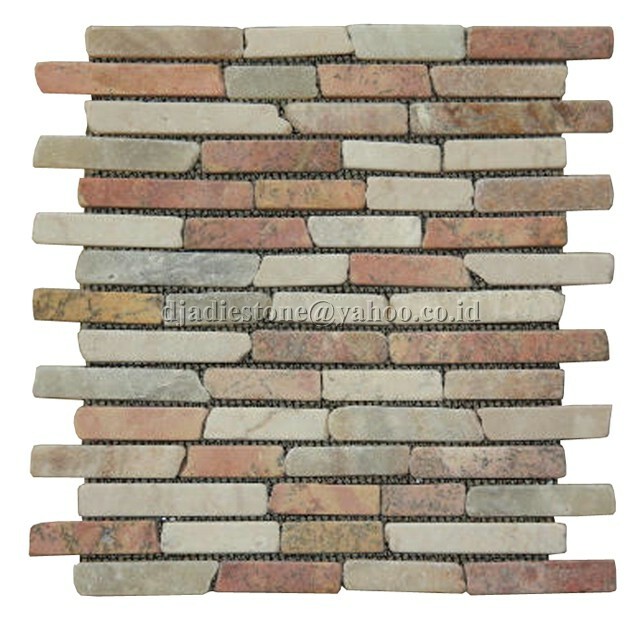 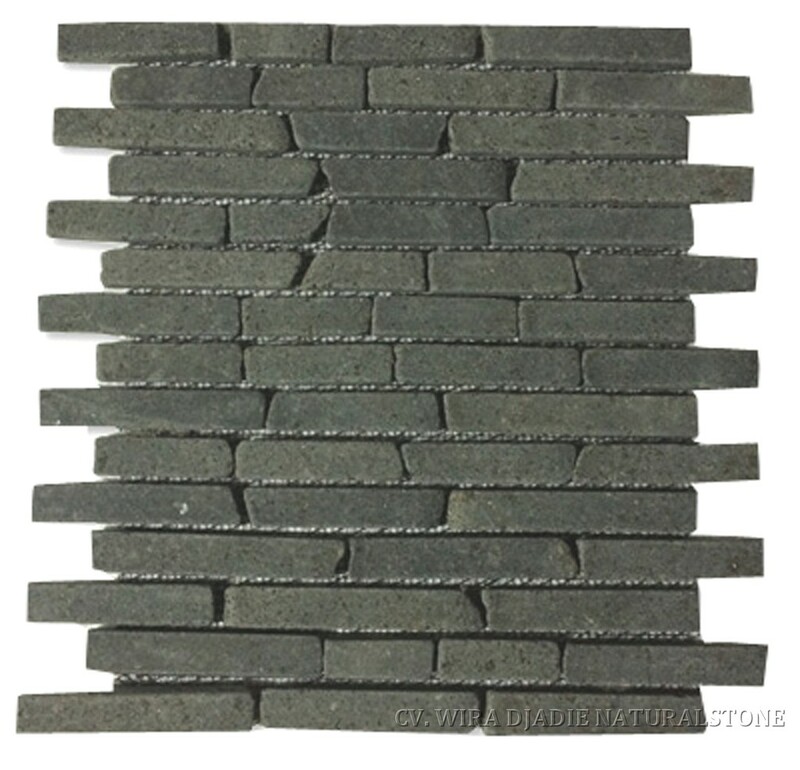 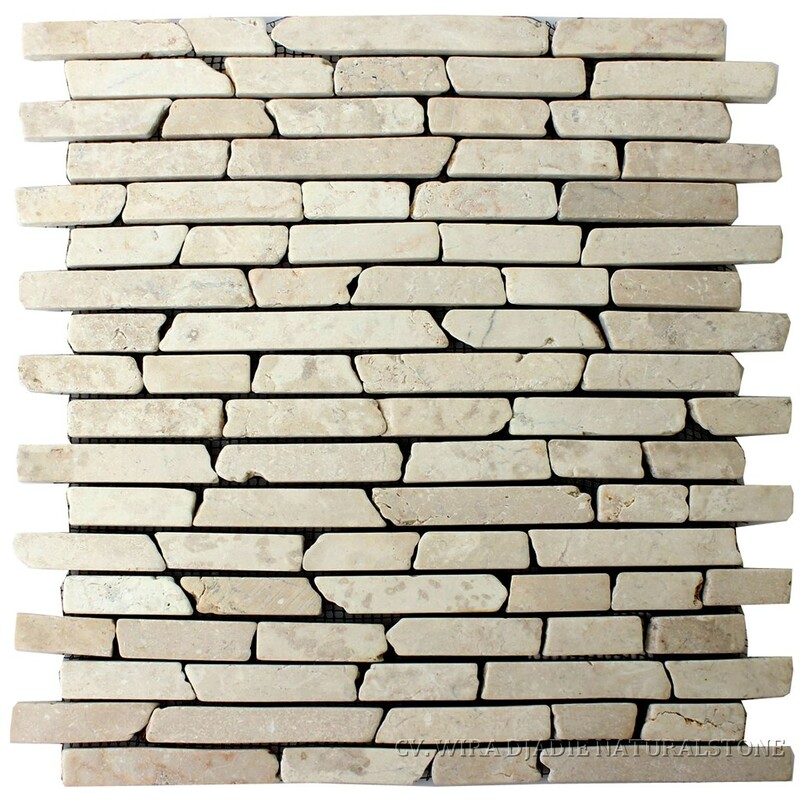 "Natural Advantage from the beauty of Marble Mosaic"
Mosaic Marble or also known as Marble Mosaic is one of our best selling product for designer choice. 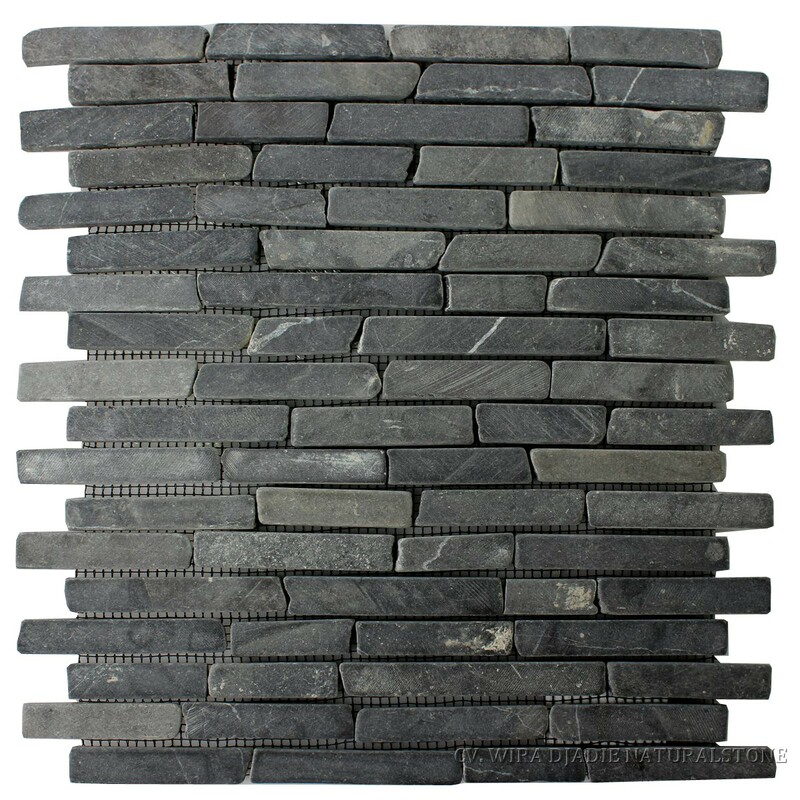 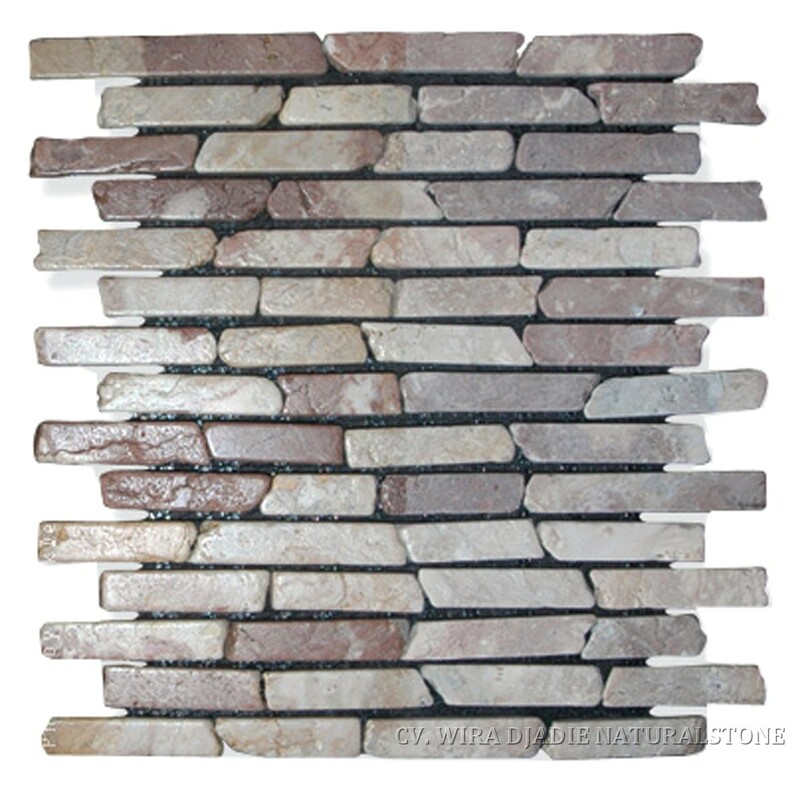 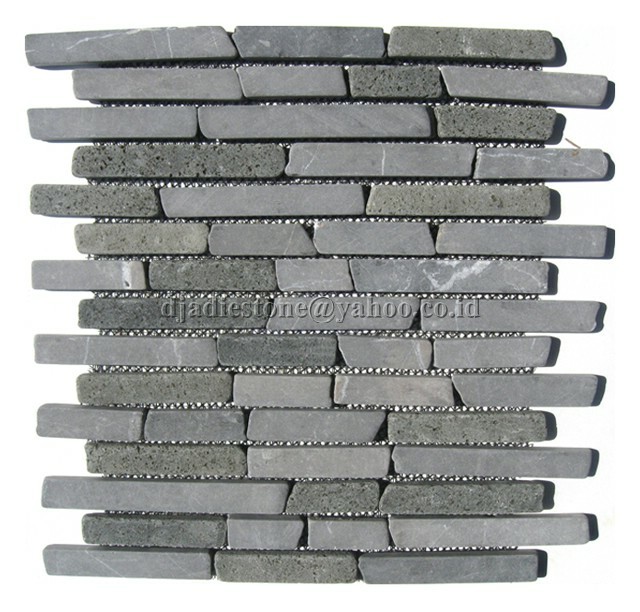 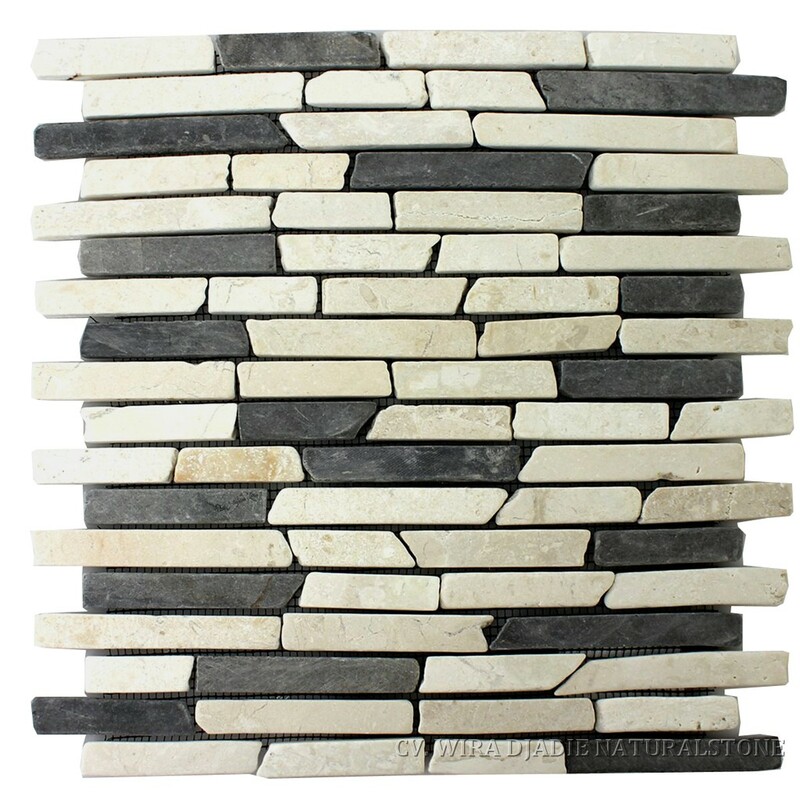 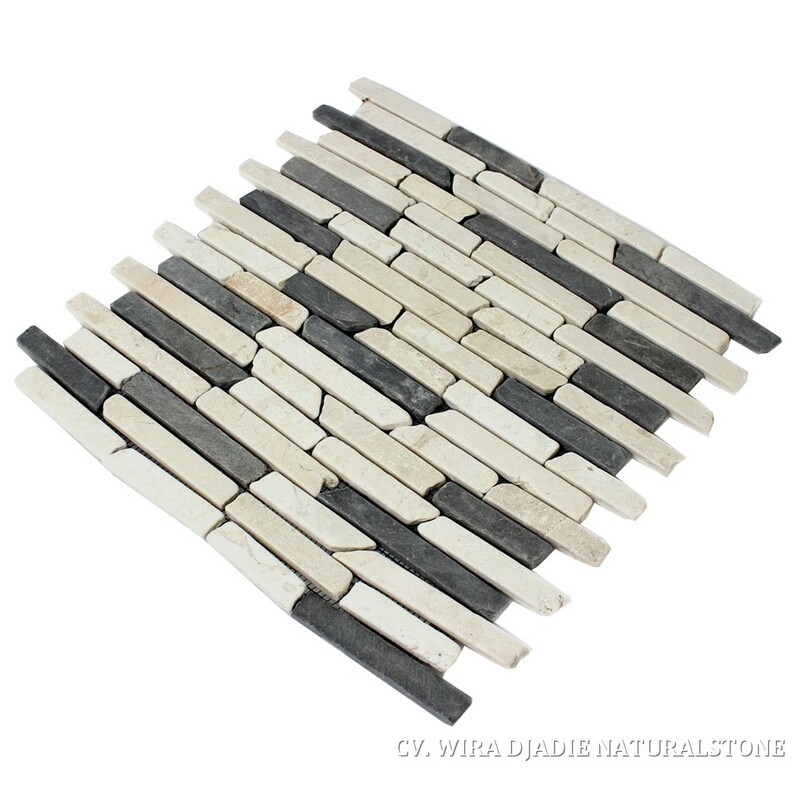 Our Marble Mosaic Interlock with each other to create a beautiful seamless stone mosaic. 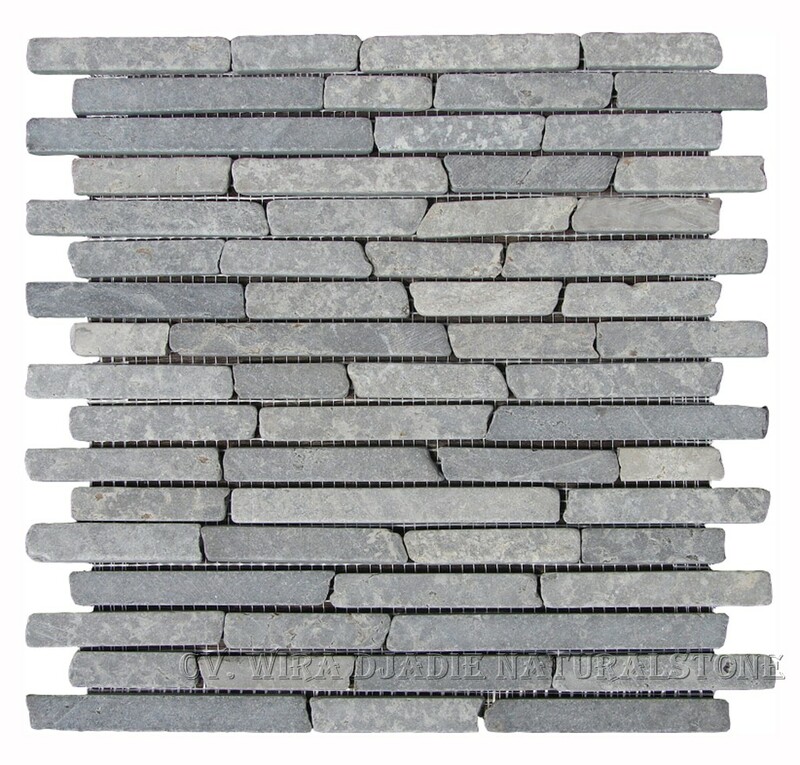 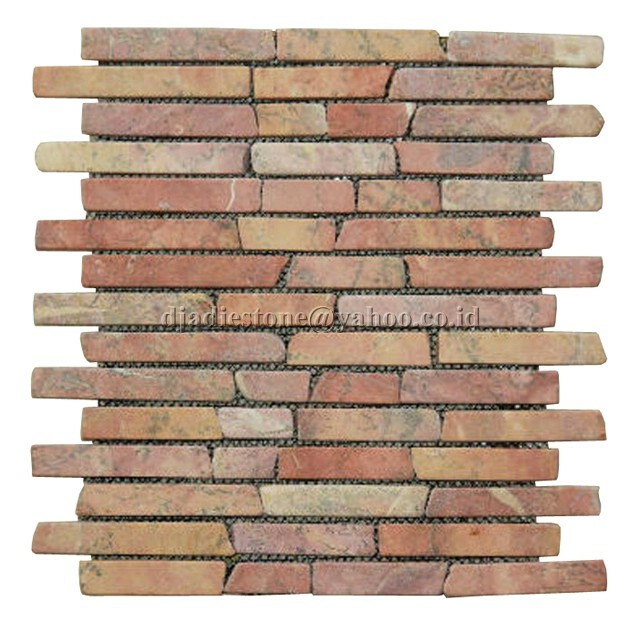 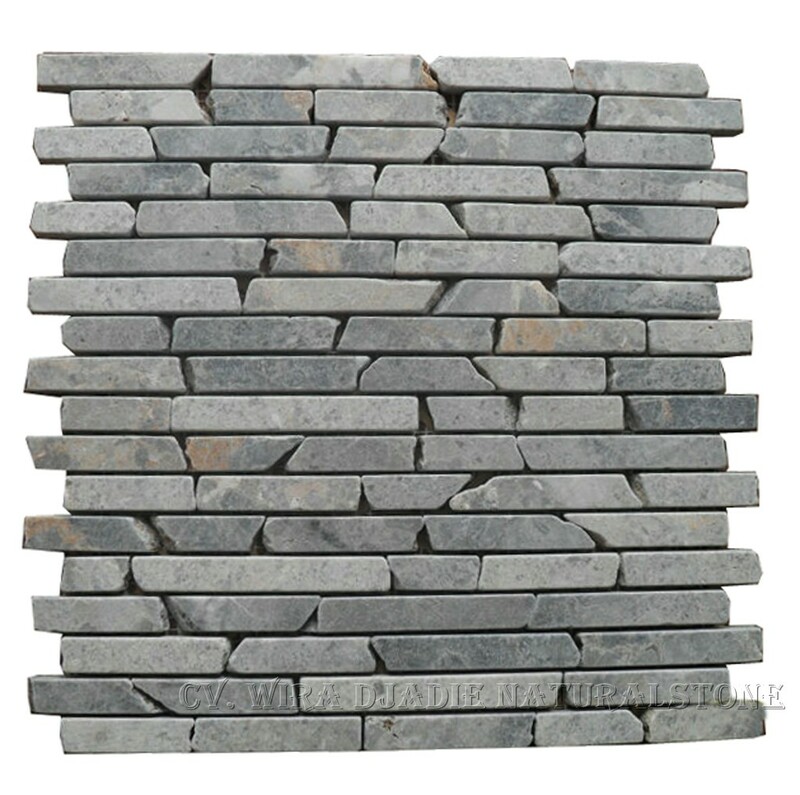 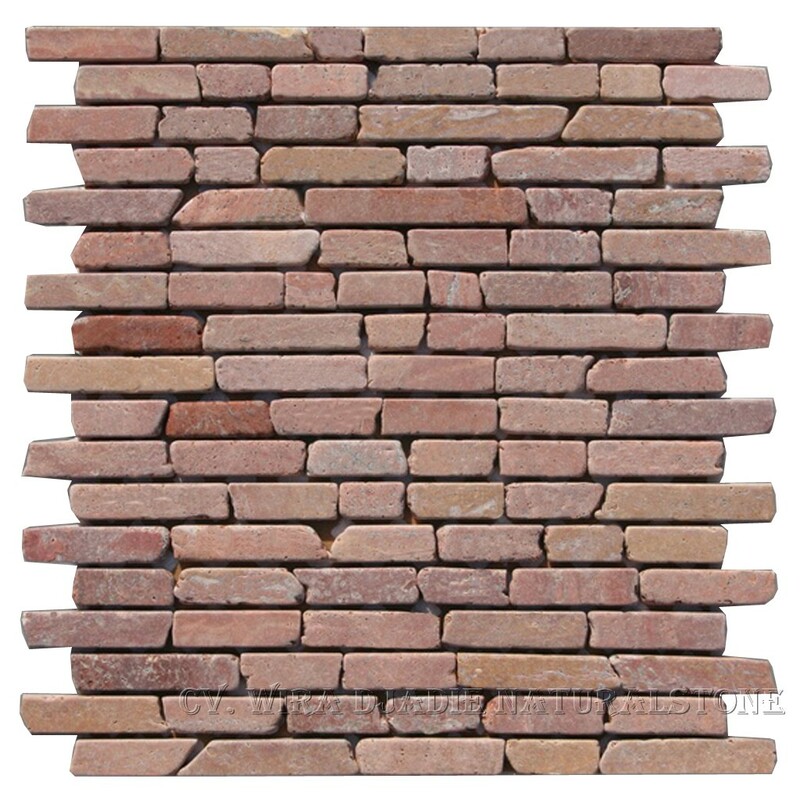 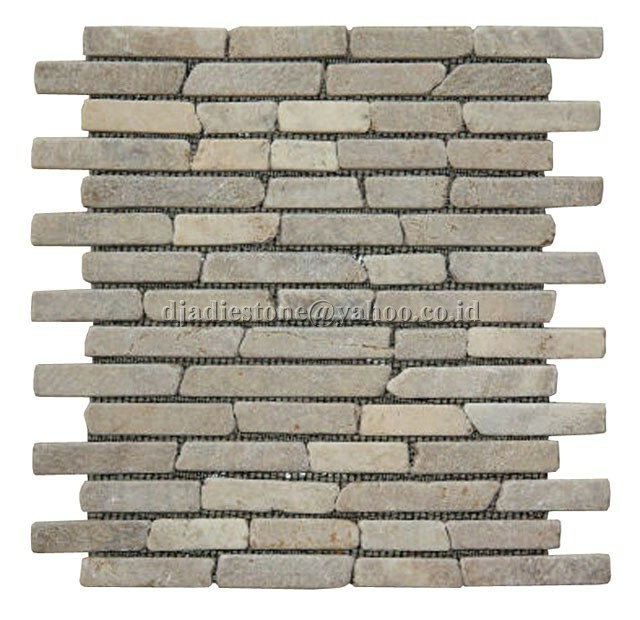 Each stone is firmly bonded to a sturdy wire mesh backing ready for easy placement. 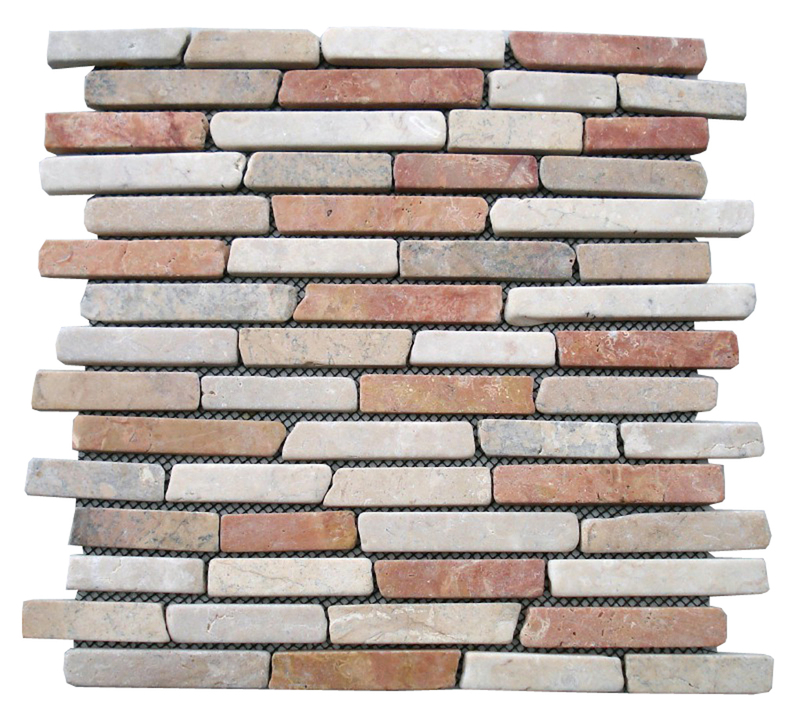 Also remember that each stone in our marble series is hand picked to ensure an exact height that guarantees a smooth and comfortable surface. 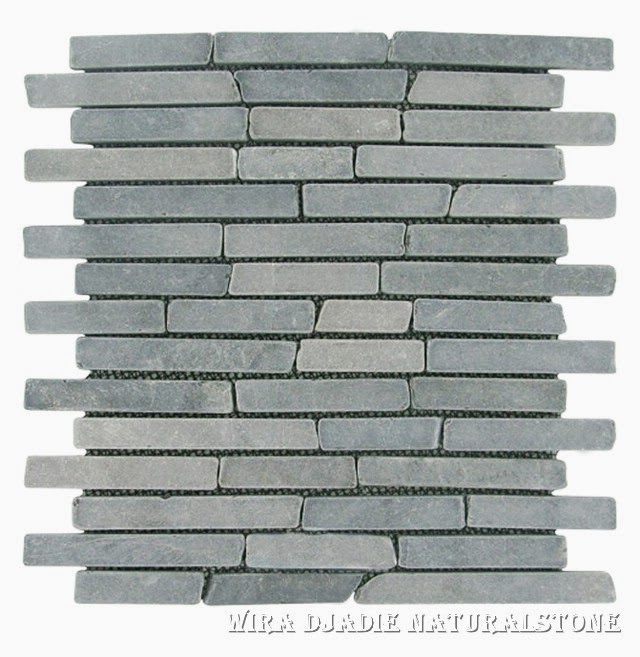 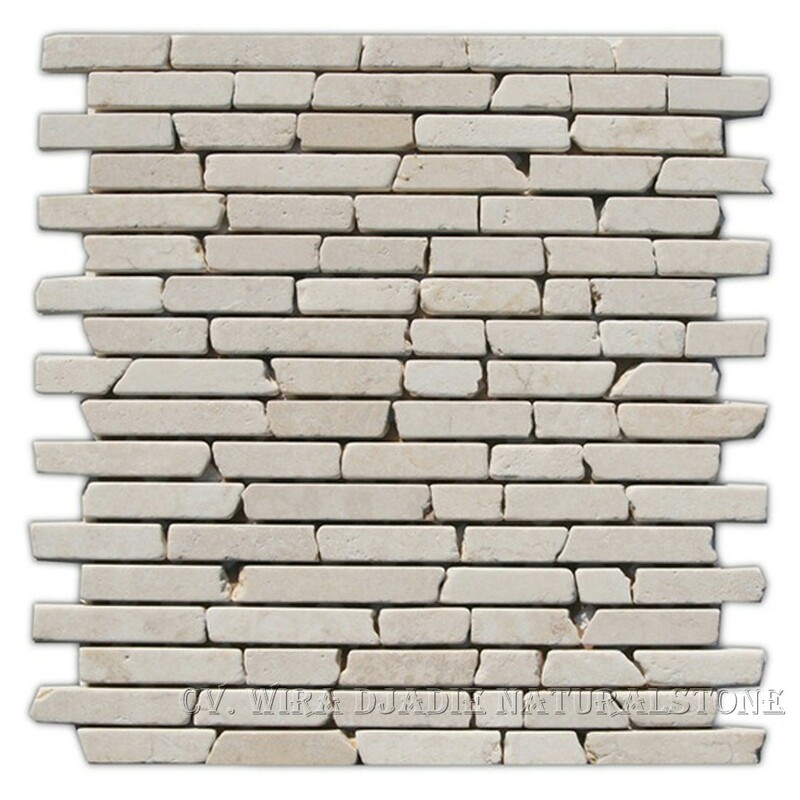 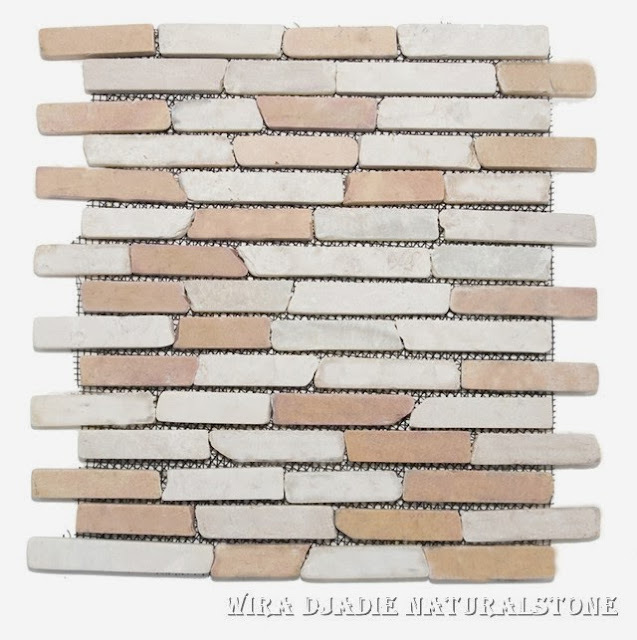 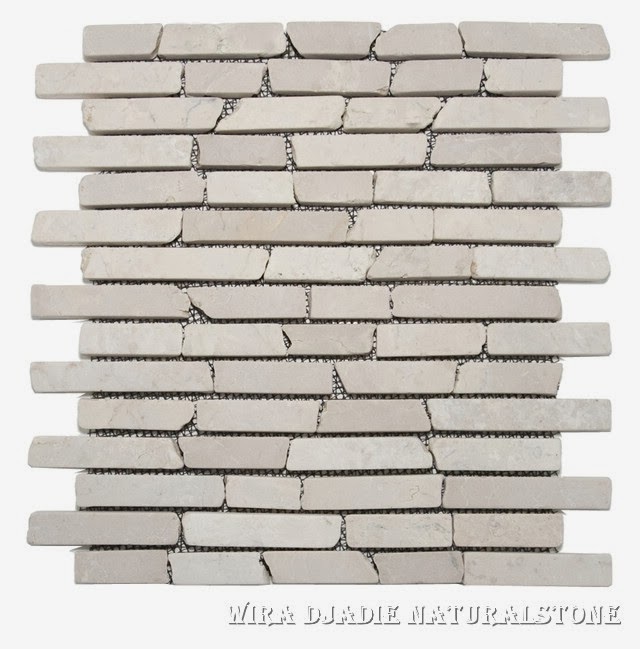 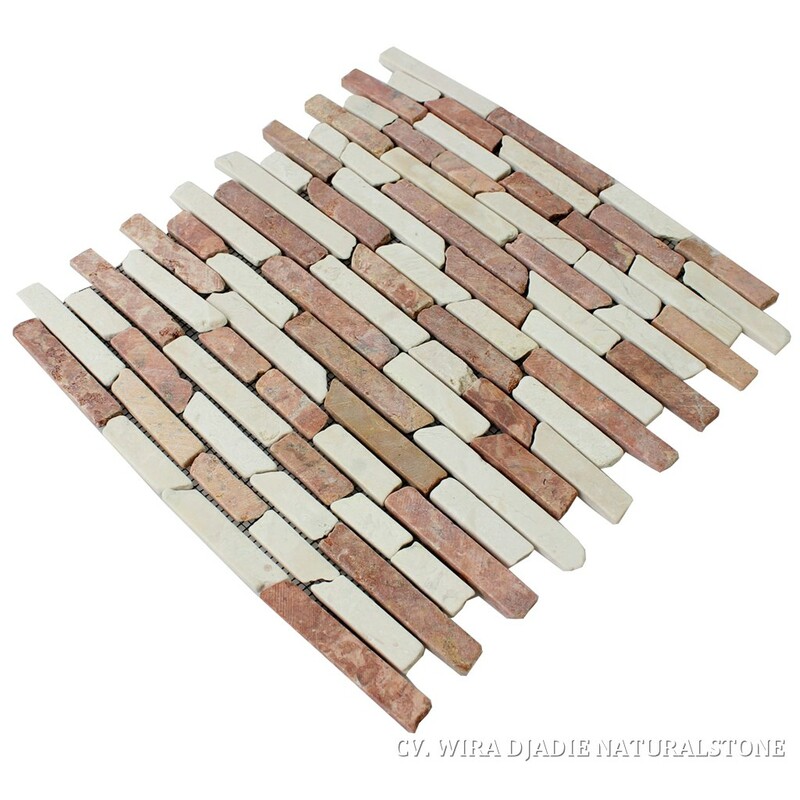 Wira Djadie Naturalstone provides a high quality control for its production, to create a perfect Interlock Mosaic Marble. 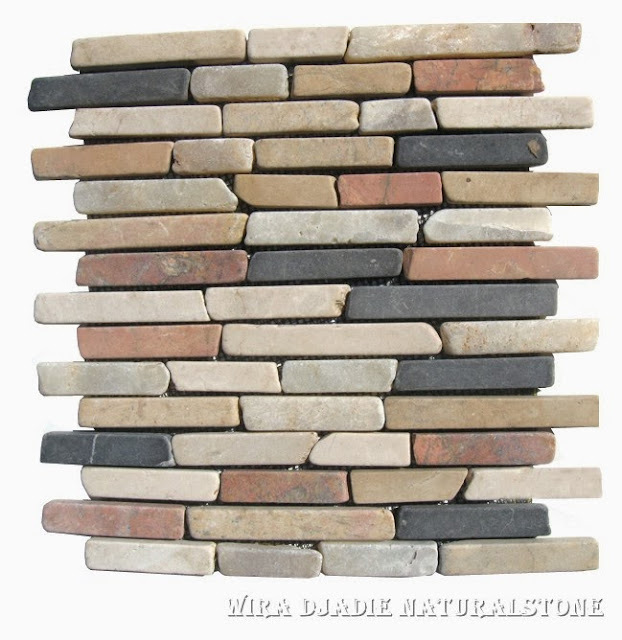 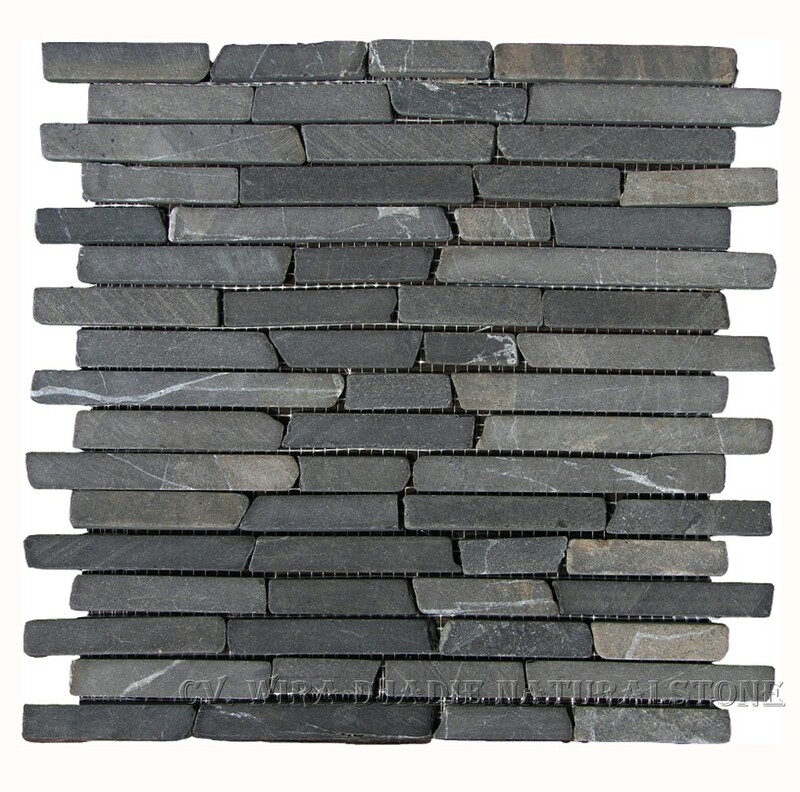 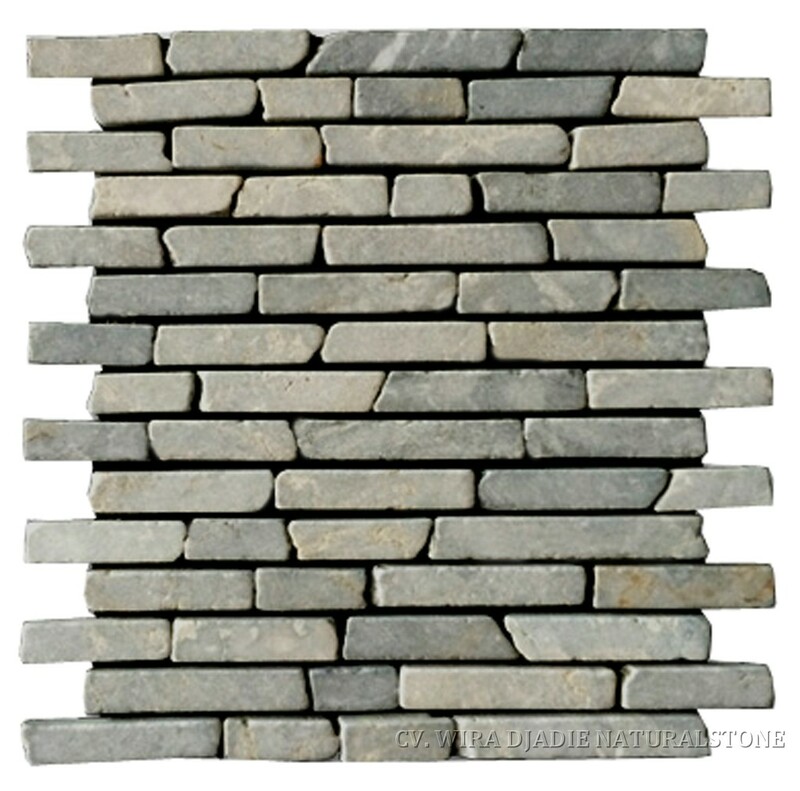 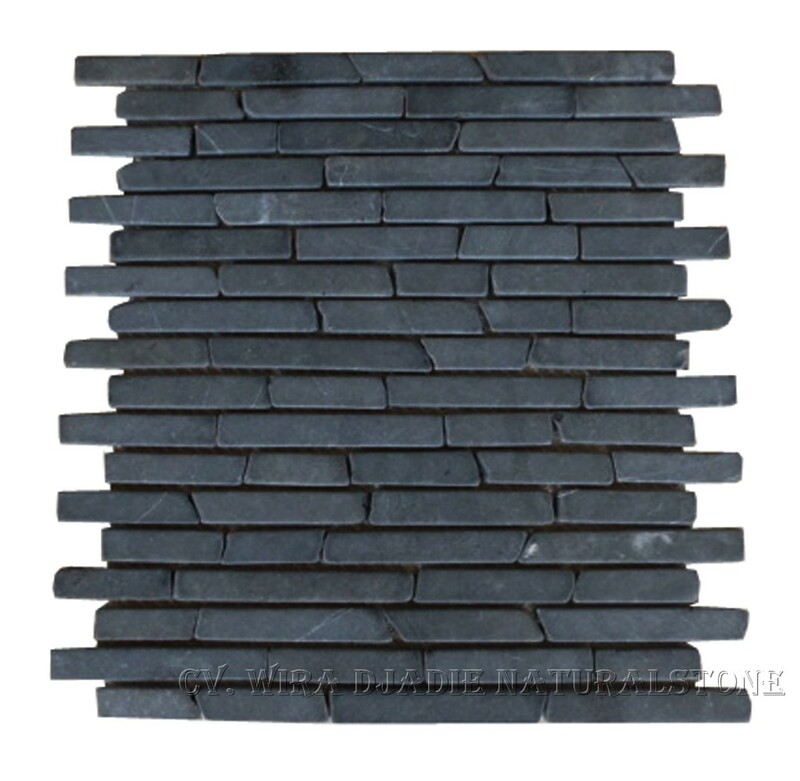 It is always our pleasure to bring you only the best natural stone materials for your finishing solutions. 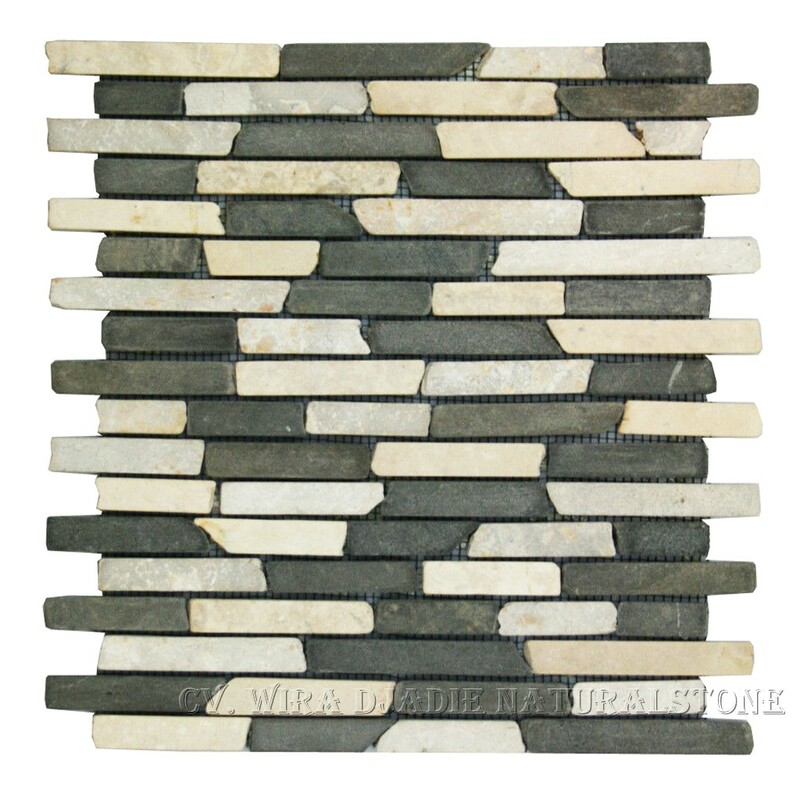 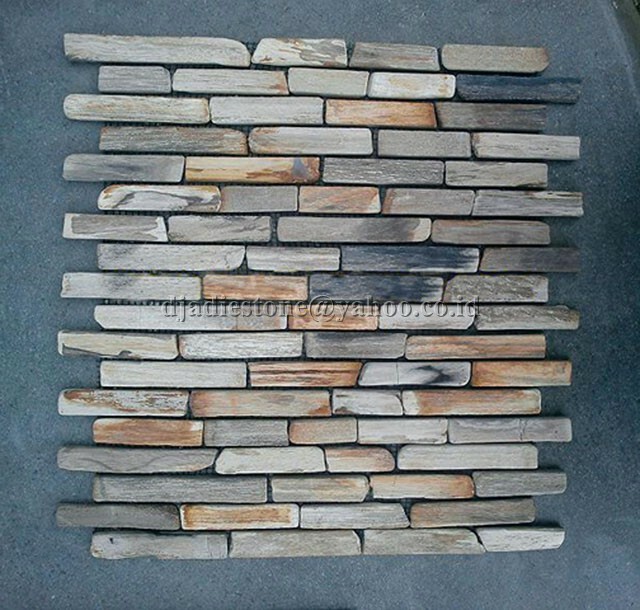 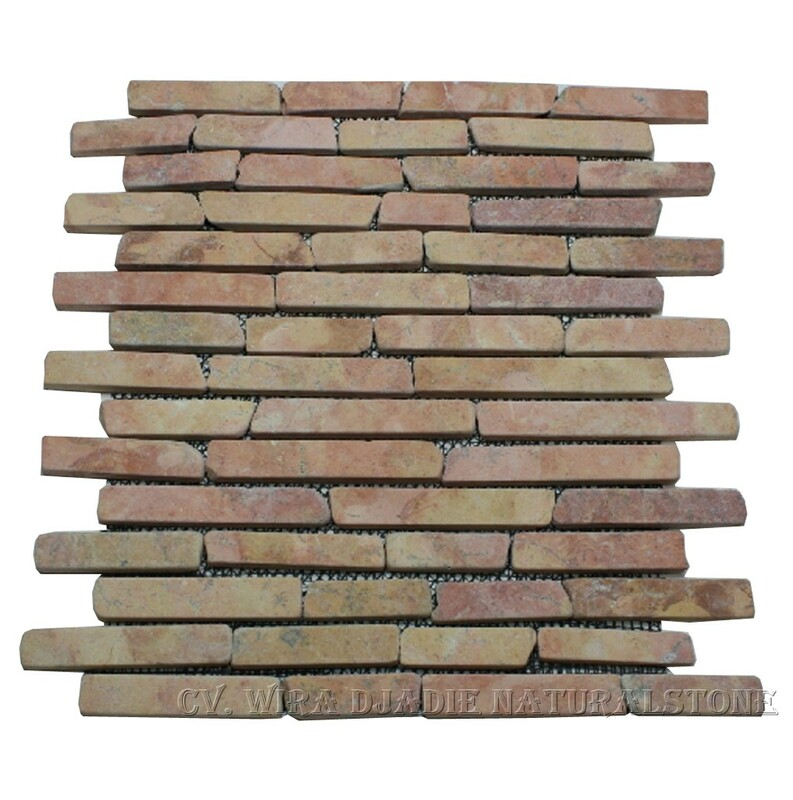 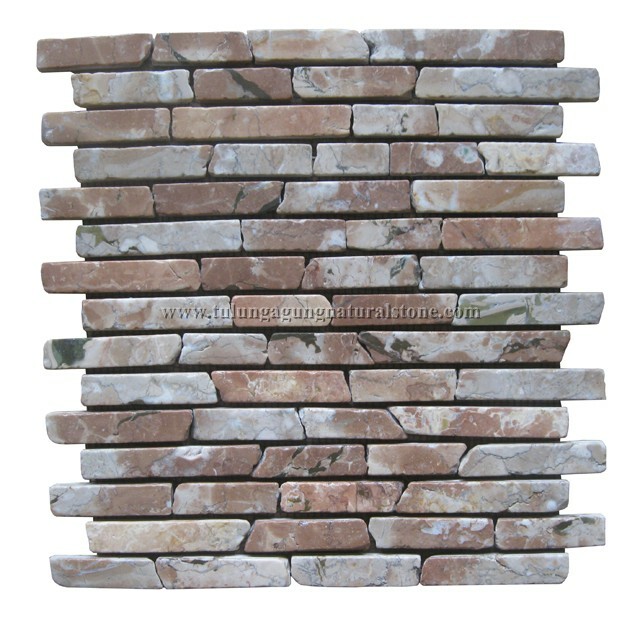 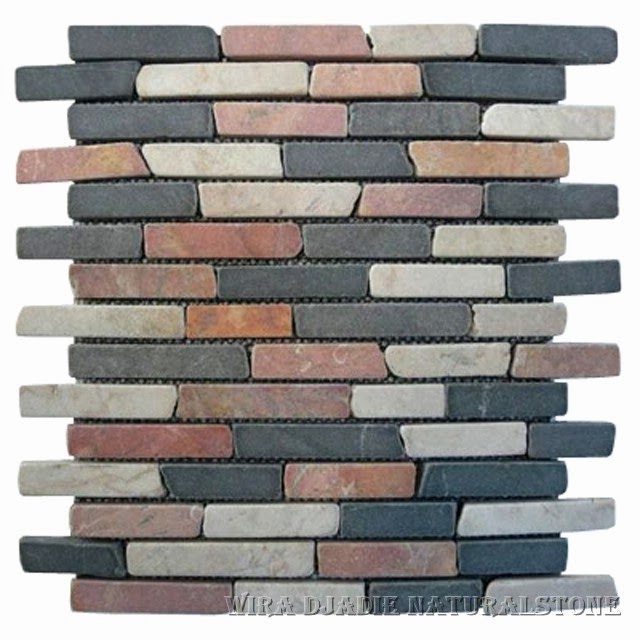 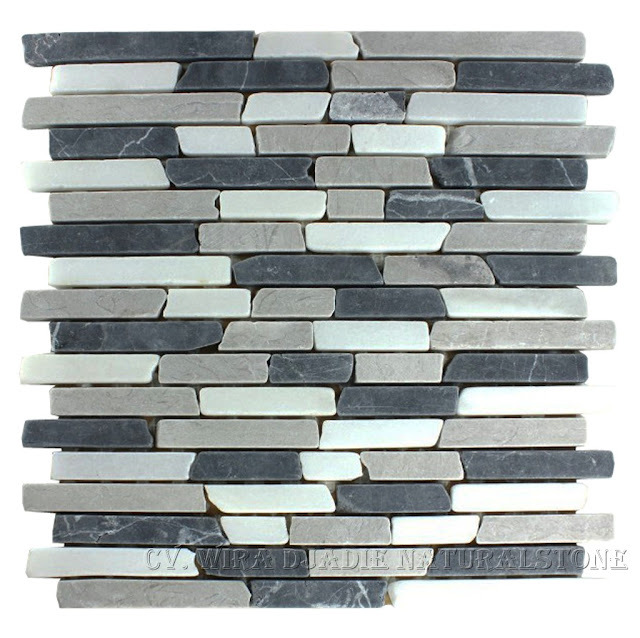 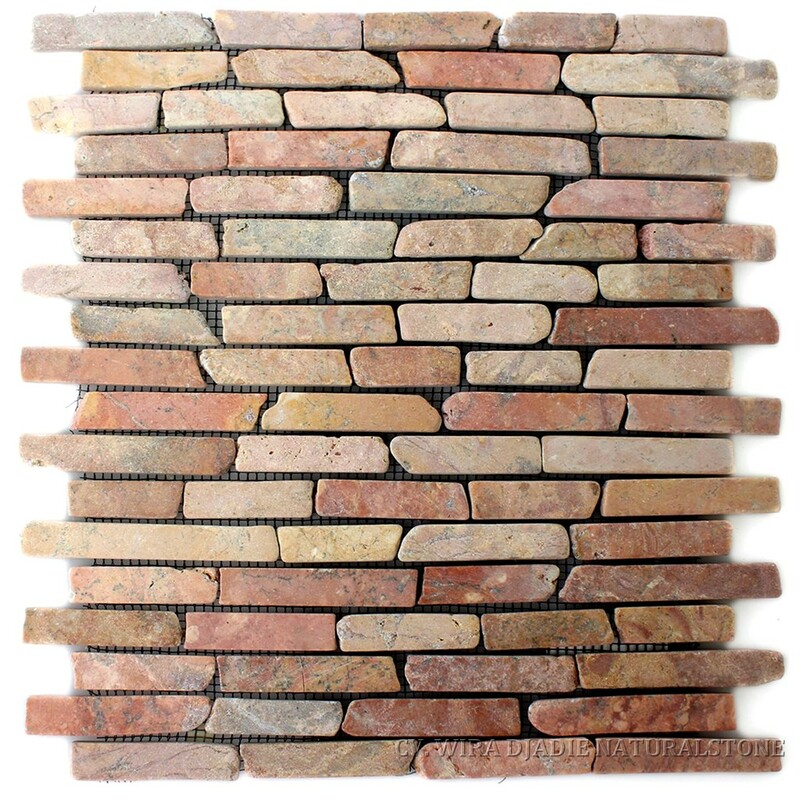 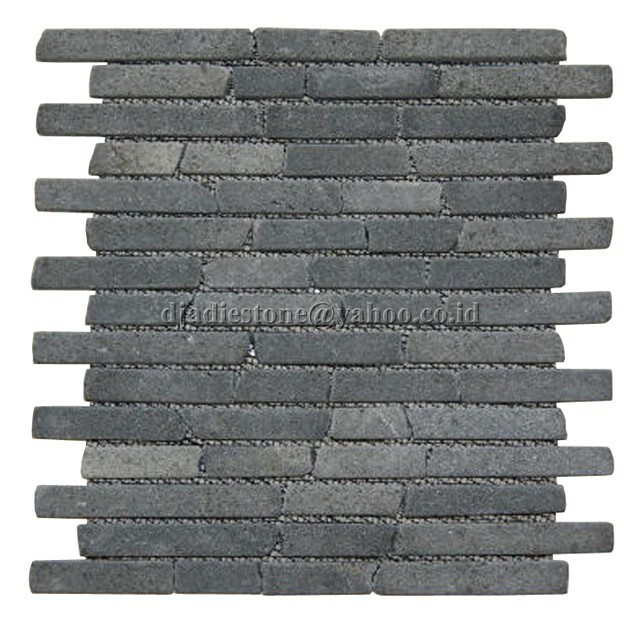 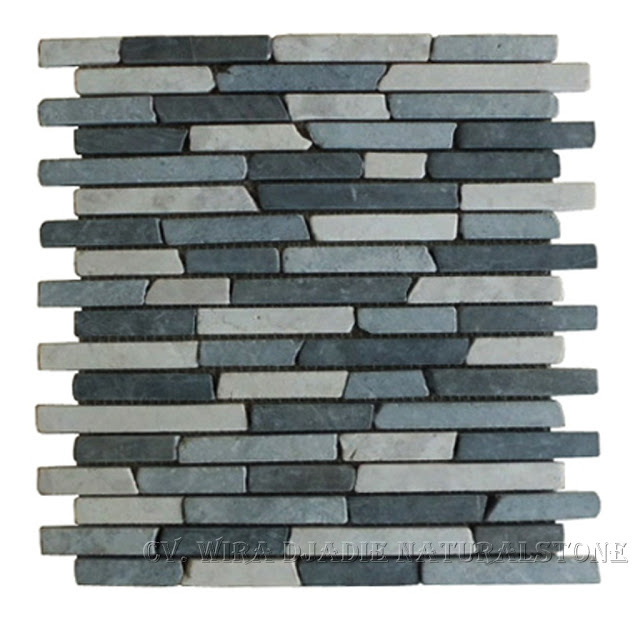 Mosaic Marble could be used on any exterior or interior floors or walls, such as kitchens, bathrooms, landscaping, walkways, driveways, pool area, fireplace, counter tops, etc. 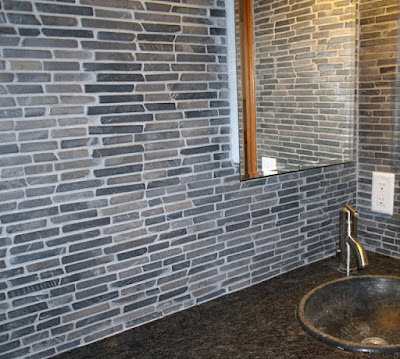 In some of our project, Interlock Marble Mosaic looks great in bathrooms, showers and kitchens solutions.